doTERRA means "Gift of the Earth" and I believe that for a lot of people who have tried these oils this is true! Have you heard of these amazing oils? My girlfriend has become a wellness advocate for doTERRA and her stories of using this line are amazing! 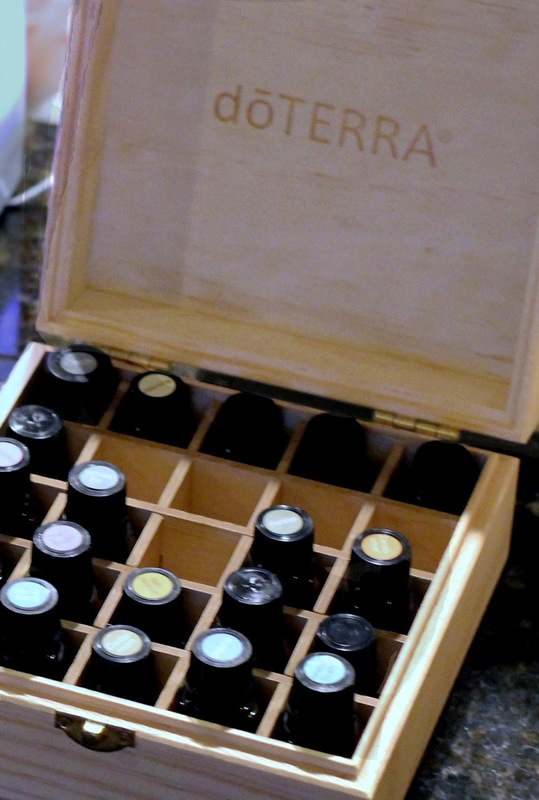 I invited a few ladies over the other night to learn more about what doTERRA has to offer. 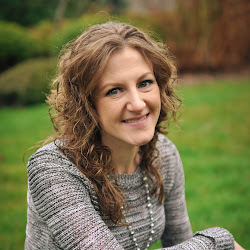 There is so much to know about essential oils that it can be a bit overwhelming, but if you find the right person to teach you, it can be very rewarding for your family. I have seen it first hand! There are a lot of oils on the market today, some offering very little of the actual oil they claim to be. This company not only has amazing products, but they are doing amazing things! I highly suggest you check out the website to read about their Healing Hands Foundation. I love when a company gives back from their success! 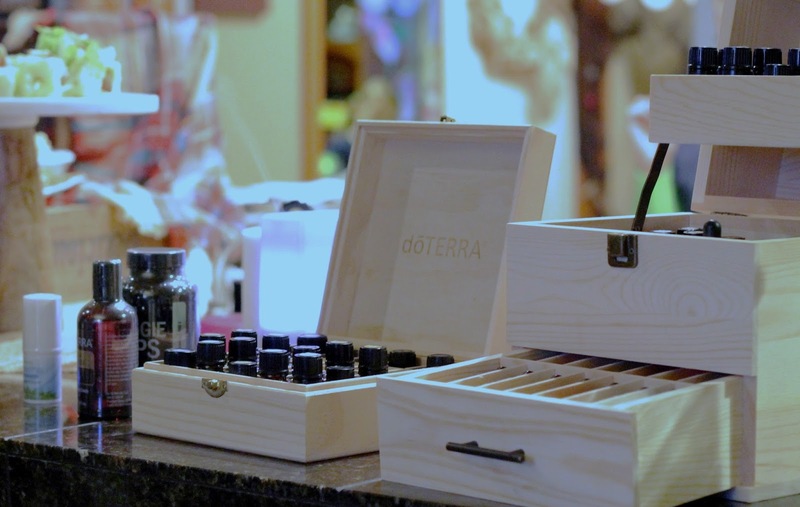 doTERRA essential oils are gently and carefully distilled from plants that have been patiently harvested at the perfect moment by experienced growers from around the world. 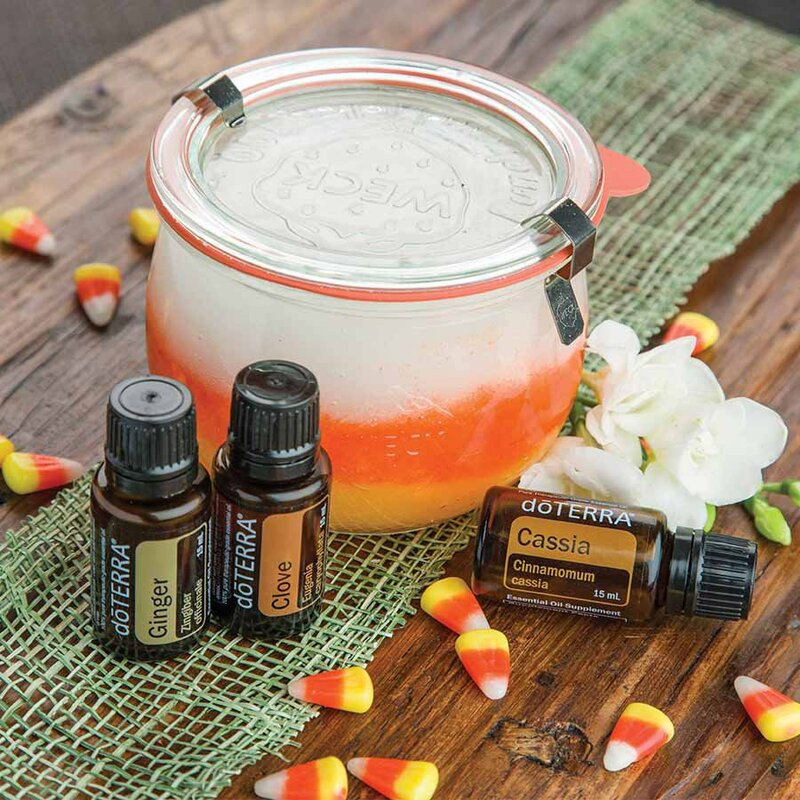 Because doTERRA thoroughly tests using the strict CPTG quality protocols, you will notice the superior quality of this naturally safe, purely effective therapeutic-grade essential oil. 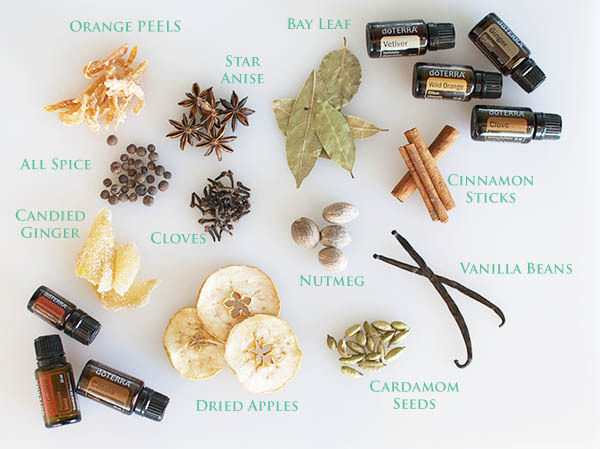 Essential oils can be used for a wide array of emotional and physical wellness, but you can also use for enhancing your food or even creating that perfect fall scent for your next gathering! 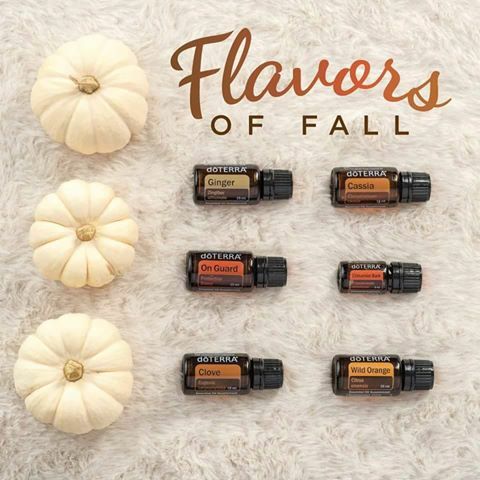 Below are a few of the best fall inspired oils! 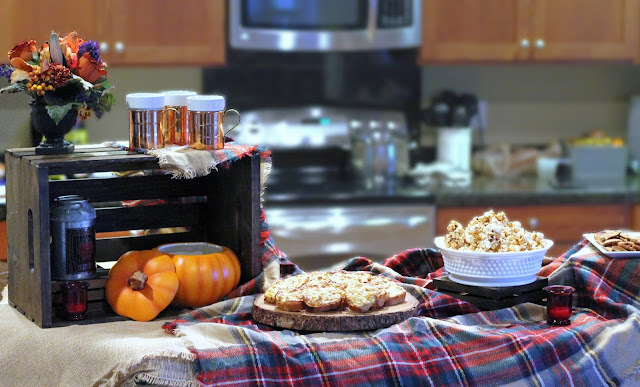 A simple spread of comfort food is really all you need on a relaxing night in with the girls. Artichoke-Jalapeno spread onto crusty bread and put in the oven to warm. So delicious and gone in seconds! Homemade pumpkin spice caramel corn, was surprisingly easy to make and tasted like a little piece of fall heaven in your mouth. Find the recipe I used here. Caramel Apple Cream Cheese spread was the easiest of them all and the most delicious in my opinion! Place the cream cheese on a platter, top with caramel sauce and toffee bits (I used a crushed up Heath bar), arrange slices of apple (your favorite variety) around the edge. I also added fig-olive crackers, and they were a nice addition too. Watch as your friends devour! Add a little healthy to the mix by having BLT salad skewers, easy to make and yummy to eat. Looking for a festive party favor for your gathering? Try this recipe for Festive Fall Sugar Rub using doTERRA oils. Your guests are sure to love it! Gathering with friends is always a fun way to celebrate the season. Check out more ideas for your next fall event here.